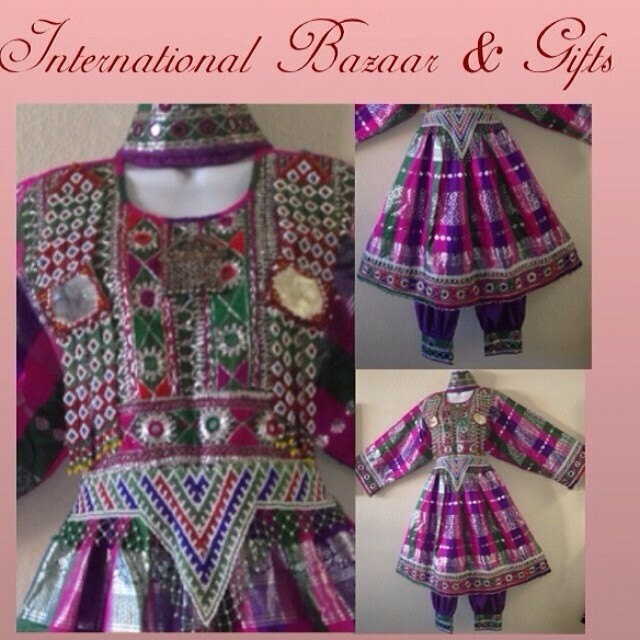 The many Silk Road Bazaar vendors and exhibitors of the Silk Road Bazaar for this Festival year are listed here. The Silk Road Bazaar will be open in the Plaza and nearby from 1 - 6pm. Hand made instruments, ouds, and others. Exclusive silk clothing, accessories and jewelry. Copyright © 2014, Afsaneh Art and Culture Society. All rights reserved.